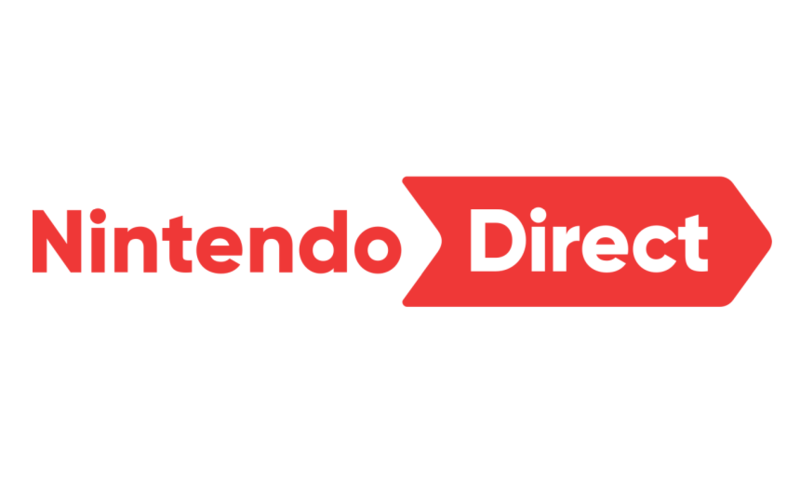 Started in 2011 and produced by Nintendo, Nintendo Direct is an online presentation where information regarding the company’s content or franchises is presented, such as information about games and consoles. The font used for the Nintendo Direct logo above is Gilroy ExtraBold. Gilroy is a sans serif font family designed by Radomir Tinkov. It comes in 10 weights from Thin to Heavy with matching italics. The Light & ExtraBold weights are currently free of charge and you can check them out here. The font used for its previous logo as shown below looks to be Avant Garde Gothic. The Gilroy font identified above is not available for free, please follow the link above and purchase the font. Meanwhile, you can take a look at our collection of fonts for cars, pop music and apparel as well as round-ups of new & fresh fonts around the web. In addition to Nintendo Direct, It seems we can’t find other examples (logos, movie posters, album covers etc.) of Gilroy typeface in use.